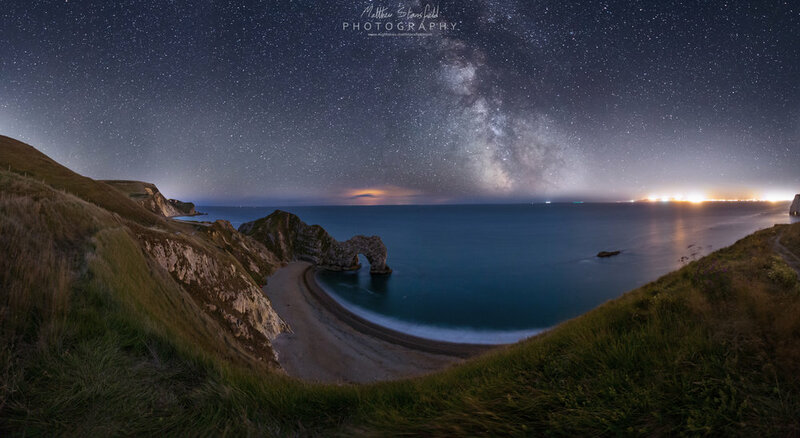 If you would like to learn the art of astrophotography or brush up on existing skills, I offer professional and friendly tuition and workshops around Cornwall & Devon. I am a fully qualified PGCE Level 8 teacher and will tailor workshops and tuition individual to your learning style and ability. The cost of tuition is £125, per person, for a one night workshop where you would learn all aspects of capturing night images. Correctly processing night images is a crucial aspect of astrophotography. I can also offer tuition with editing night images at the same rate. If you are interested in booking a workshop or learning more about astrophotography, please email me at mail@mattstansfield.com, and I’ll happily supply you with further details.